Some properties are fitted with Burglar Alarms. The codes for these will be provided in your Move In Pack. 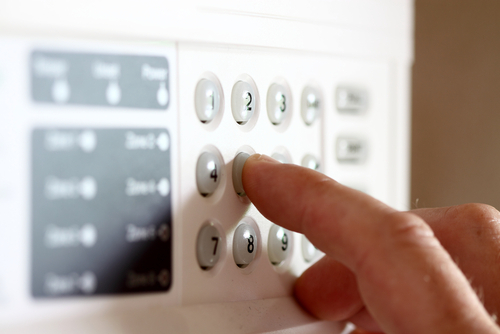 You should not change the alarm Code during your tenancy. 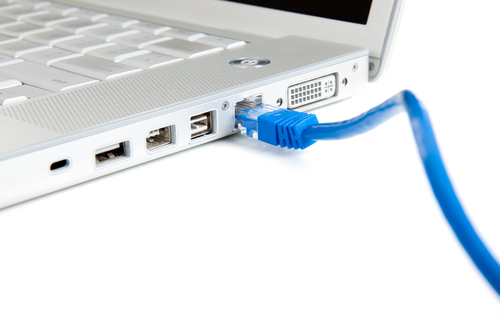 Broadband internet is included in all our house share properties and is included in the rent. Should you have any problems with your installation please call the broadband provider ‘Utility Warehouse’ on 0300 777 0 555 – the details of your account will be provided to you in your Move in Pack. Once you have entered into a tenancy agreement, you are bound by the terms and conditions until the last day of the lease. 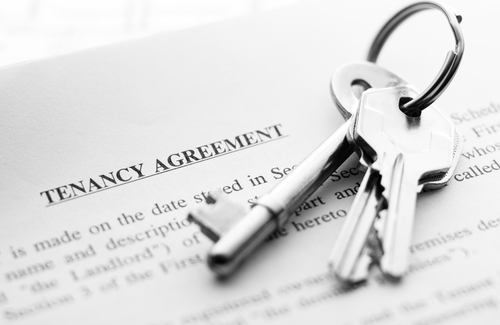 In exceptional circumstances we may allow a change of tenancy during the period of the lease. This is only possible if 6 months or more remain on the lease. It is your responsibility to find a suitable replacement tenant who is willing take over the balance of your lease on the same terms, however this tenant must be accepted by Mistoria Estate Agents and all relevant paperwork completed properly, before anyone will be released from their obligations. No change of tenancy will be allowed if there are any rent arrears on the property. 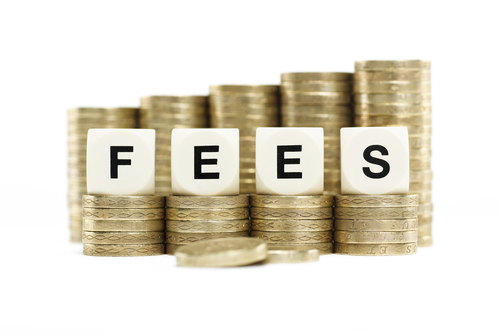 An admin fee of £100-£120 (depending on location) will be charged and is payable by the tenant who is leaving the property. Please contact our lettings team for more information. You are not permitted to carry out any alterations or redecoration at the property. 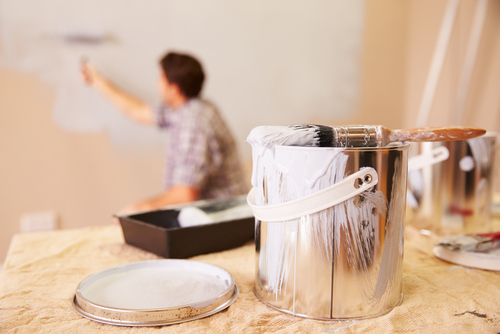 If you do carry out alterations or redecoration you will be charged for any costs associated with returning the property to its original state. 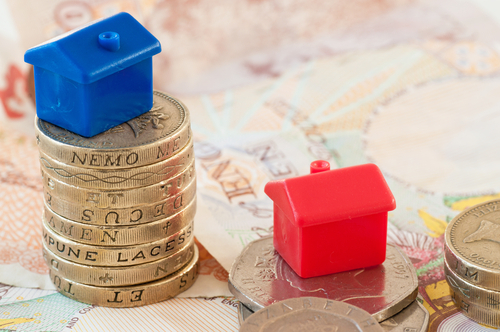 We require a deposit for every tenancy, which is equal to £200. This deposit is subject to allowable deductions, such as cleaning costs, damage to the property, missing inventory items, overdue rent and is refundable only after you have vacated the property and reconciliation of the utility usage has been done. This can take around 4-6 weeks. Your deposit will be registered with The Deposit Protection Service. See www.depositprotection.com for further information. • Ensure your rent is paid up to date as any arrears will be taken from your deposit. • Attend to all cleaning required. • Ensure all items listed on the inventory are present, in good condition and in the original location otherwise you can and will be charged. An administration and check out charge of £45 per property will apply which will be deducted from the deposit. Use of the out of hour emergency call out service is for genuine emergencies only. 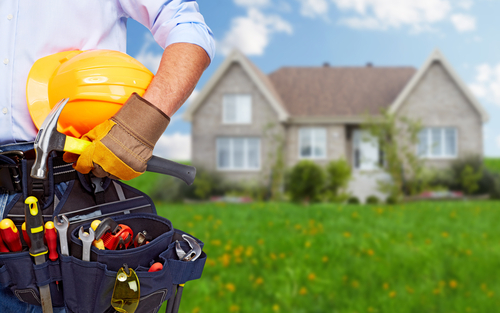 If you need to report an emergency repair outside the office hours of 9am-5pm, Monday to Friday, you should call our Mistoria Estate Agents Maintenance line on: 07794913390 giving as much detail of the problem as possible. All other repairs should be reported through our Online Maintenance Ticket System, only those logged through this will be attended to. Full details of how to use this system is provided in your move in pack and can be accessed through our website. Non urgent repairs reported as an emergency may result in call out costs being charged to the tenants. If you smell gas you must call NATIONAL GRID on 0800 111999. Mistoria Estate Agents charge all tenants an administration fee on application, the cost is dependant on property location and is payable at the booking the property. Tenants will not be charged any further fees unless there is a breach of the terms of the lease agreement. The fee is non-refundable. The only occasion when Mistoria Estate Agents will refund this fee is if for any reason Mistoria Estate Agents are unable to move tenants into the property. 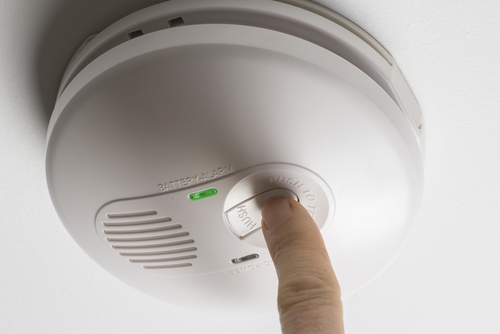 It is your responsibility to check all smoke detectors and carbon monoxide detectors, where applicable, on a monthly basis and change batteries when required. If the property is a House in Multiple Occupation (HMO), tenants must also keep a record of these checks and a log sheet is attached to the pin board next to the alarm. 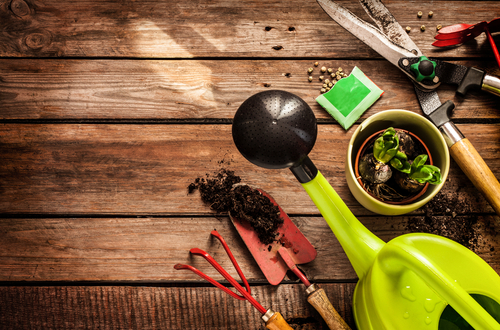 If you live in a house there may be a garden that you are responsible for maintaining. Additional charges will apply if maintenance of the garden is not deemed sufficient or received complaints. If the property will be completely unoccupied for more than 14 days at any one time, you must let Mistoria Estate Agents know in writing. This may affect the landlord’s house insurance and we may need to take additional steps to protect the property. 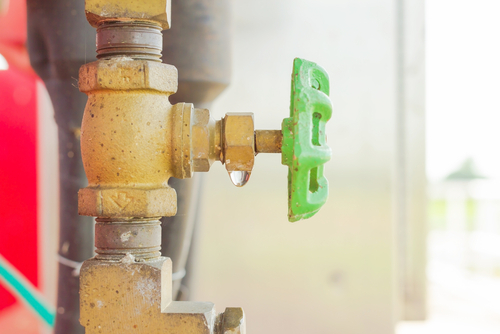 During winter months (Nov-Mar), your heating should be left on low to avoid burst pipes. You can email our property management team at the address shown at the end of this document. 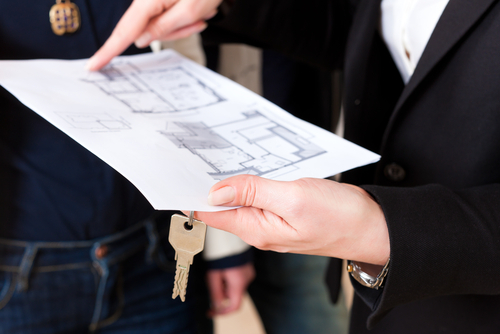 We will provide you with a copy of your inventory when you move into the property. 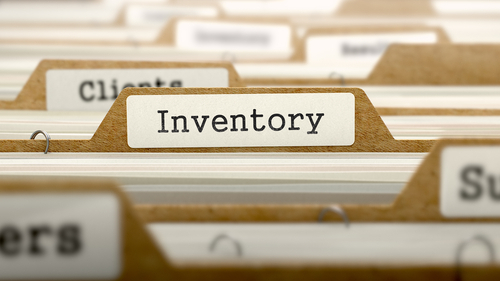 It is vital that you check this inventory and return to us with any discrepancies you may notice. If all is true in the inventory you will need to sign to agree. You can then retain a copy of the inventory as we will use this when you move out of the property to assess any missing items or damage caused. 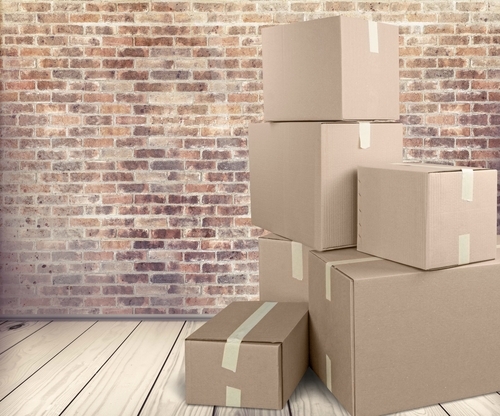 An incomplete or missing inventory will affect how quickly we can return your deposit to you. 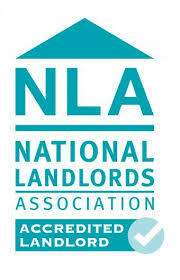 We have an obligation to carry out regular inspections of all our tenanted properties, normally every three months. 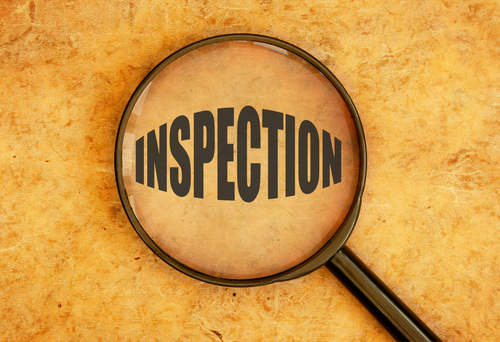 Inspections are carried out to ensure that the terms and conditions of your tenancy agreement are being met. You will be given notification prior to an inspection being carried out. Please quote Mistoria Estate Agents to obtain a preferential rate. 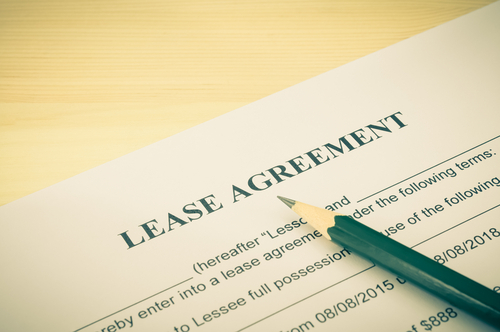 All tenants are jointly and severally liable under the terms of the lease agreement. This means that any tenant can be made liable for the actions and full obligations under the tenancy agreement, including payment of rent. 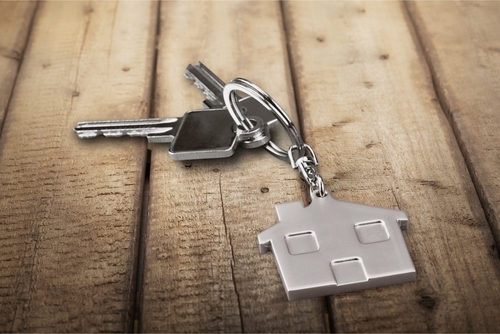 Each tenant will receive one full set of keys, which must be returned at the end of the tenancy. Under no circumstances should locks be changed or additional locks added without our permission. 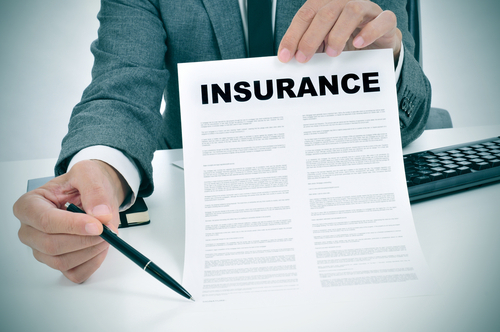 Failure to comply with this may result in additional costs to you. Lost keys will be charged at a minimum cost of £35 per key. All keys should be returned to our office or agent by 12 noon on or before the last day of your agreement, together with your alarm code. If you fail to do so, the locks will be changed for this. The current charge is £100 but this is subject to an upward change. 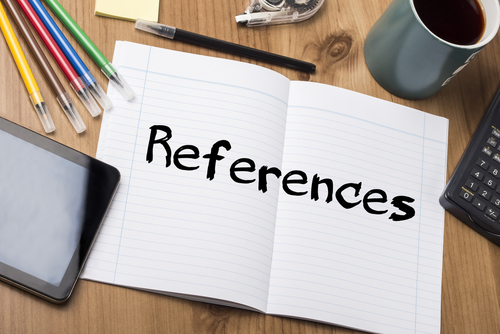 At the end of your tenancy we charge a one off £25 administration fee to supply you with a written reference if so required. This will include start and end dates of your tenancy and your share of the rent. We can forward this directly to your landlord via email or post. Please note this charge is per tenant. 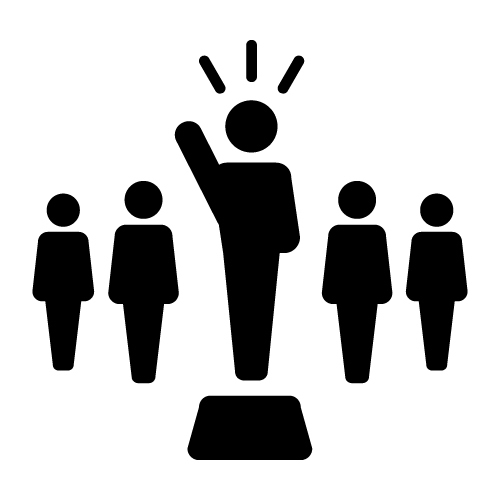 To avoid unnecessary confusion, we ask that each property appoint a lead tenant who will be responsible for communicating information received. Mistoria Estate Agents will initially contact this tenant regarding all tenant matters. This arrangement does not obligate this person in any way. The lease you sign is a legal document and constitutes a contract between the owner of the property (The Landlord) and yourself (The Tenant). Mistoria Estate Agents acts as Agent to the Landlord. You should read the contents of the lease carefully and ensure you understand your obligations before signing. Everyone living at the property over the age of 18 must be named on the lease. You may not move anyone into the property unless you have asked us (in writing) and we have given permission for you to do so from the landlord. You will receive move out information before the date you are due to leave the property. 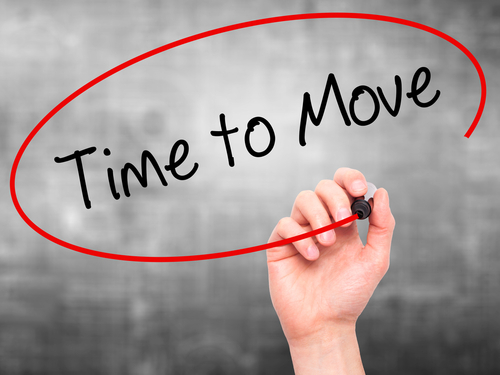 You must move out on the agreed date (usually the last day of the lease) and provide us with a forwarding address. We will contact you at this address should we require regarding the return of your deposit. (See ‘Deposit Return’ for further details). It is not possible to end a tenancy before the end of a lease because it is a legally binding contract. Each property will be charged a move out fee of £45. Please respect your neighbours, especially if you live in a communal tenement. Tenants must ensure that they live peacefully in their property ensuring neighbours and other residents nearby are not disturbed. You are also responsible for the conduct and behaviour of any visitor(s) to the property. 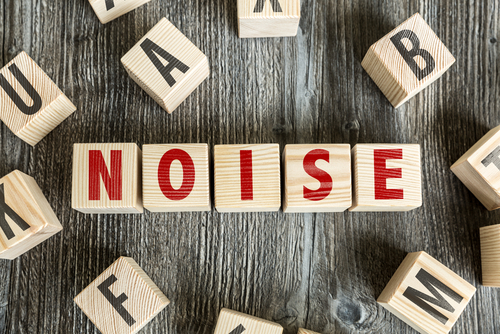 Mistoria Estate Agents takes noise and nuisance complaints seriously and in extreme cases are obliged to act on neighbours’ complaints which may lead to eviction from the property. The main complaints received by Local Authorities concern door slamming, shouting, using washing machines after 10pm, pounding bass from hi-fi equipment, hard shoes on laminated floors, etc. Rubbish disposal is also a contentious issue. If you are planning a party, ensure your neighbours are informed and give a reasonable finishing time. Local Authorities have increased powers and night enforcement teams who can issue on the spot fines and seize equipment. 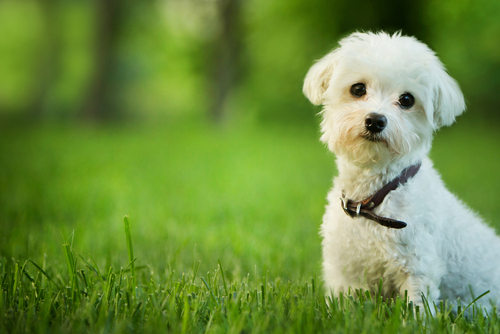 Equally, you may feel the need to call them out if your neighbours are causing the problem. If you are moving out of the property, we may ask you to hold an open viewing to ensure that the property is re-let quickly. There may be incentives on offer for your help with this. Mistoria Estate Agents has a zero tolerance policy on rent arrears. If for any reason your rent payments are late, an administration fee of £25 will be incurred. This will also apply in the event that a standing order is cancelled during the term of the lease without prior agreement with Mistoria Estate Agents and thus causing rent to be outstanding or paid late. If further reminders to pay outstanding rent, including letters, texts or emails are required, tenants will be charged further administration fees of £25 for each reminder sent. If the rent/late fee still remains outstanding, additional charges may apply including debt recovery costs. You are responsible for ensuring the rent is paid in full, on time, by Standing Order. 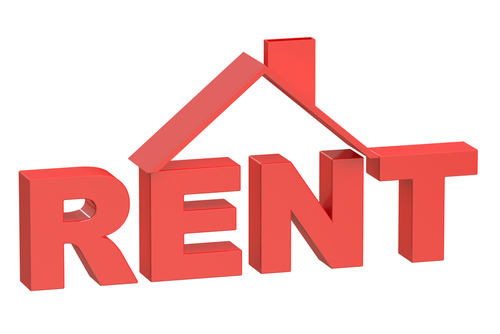 If you wish to continue your tenancy at the end of the lease please contact our property management team on 0161 707 6106 at any time during your tenancy and we can make the necessary arrangements. We will always give current tenants to chance to renew before advertising for the next academic year. It is your responsibility to dispose of all rubbish in an appropriate manner. 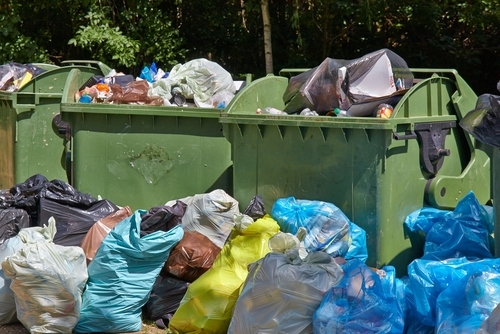 Tenants must ensure rubbish is never left in any common area and is disposed of correctly on the day it is to be uplifted. Contact your local council office for details of your collection days. If there is a repair required to the property, it is important that you inform us by raising a ticket on our Maintenance Ticket System that can be accessed through our website. It is a condition of your tenancy agreement to inform us of maintenance and failure may mean that you are held partially responsible should the delay result in added deterioration or damage. See contact details at the end of this document. eg Boiler – Heating and hot water, major electrical problems, security and leaks. eg Cooking facilities, radiators, showers, fridge freezers and minor plumbing. eg Minor electrical faults, washing machine, dishwashers, seal replacements, secure tiling, cracked windows. eg Minor joinery repairs, small appliances, window repairs, interior items, gardens, entry systems. These are standard callout times. If still under warranty or parts are required these timescales do not apply. We always have to seek authorisation for any cosmetic requests which are at the discretion of the landlord. Mistoria Estate Agents does not have authority to carry out repairs without your Landlord’s permission, and this, plus quotations may add on time to the guideline timescales above. We ask that you do NOT instruct a contractor to undertake any work. If you do, it will normally be at your own expense. • If we need to contact the manufacturer for any items covered by a guarantee or warranty, this may take some time. Unfortunately there may be times where we have no control over when they will attend to a repair. 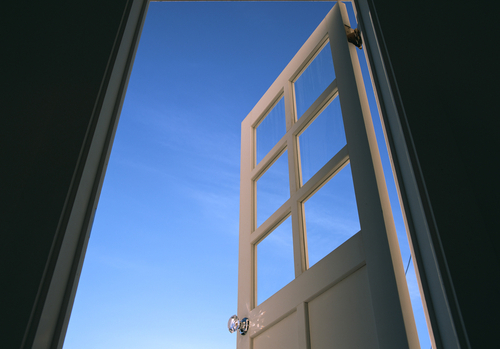 If you are willing to allow contractors access to carry out a repair while you are not present in the property, we will ask you if we may give keys to them. • If you have agreed to be at home to give a contractor access to take delivery of an item, but are not there when they call, you will be charged for the call out. • If a repair is due to any tenant negligence, the tenant will be required to pay the cost of this at the time or have money deducted from their deposit. We will undertake to have repairs carried out as quickly as possible; however the contractor appointed may set their own timescale for completing the repair depending on how urgent it is. Please inform us if you are experiencing any lengthy delays if a contractor has been appointed. We will also be happy to provide the contractor’s details if you believe, a repair is taking longer than necessary. Tenants are themselves responsible for carrying out some small repairs and maintenance to the property such as changing light bulbs, fuses and re pressuring the boiler etc. We may ask you to replace smaller, broken items yourselves and reimburse you to prevent delays. Please follow previous instructions regarding emergencies. 2. 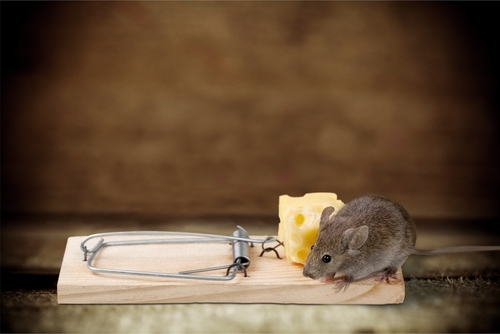 Mice, tenants to purchase some humane traps, keep food contained and surfaces clean. 4. Dishwashers not cleaning dishes – has the filter be cleaned? 7. Ovens Smoking – Have you cleaned your oven? 8. Electrics are tripping – possibly a tenant appliance causing this? 9. Hoover bags/blockages – Does the bag need to be emptied? 11. Minor repairs: WC roll holders, WC seats, cupboards, handles. 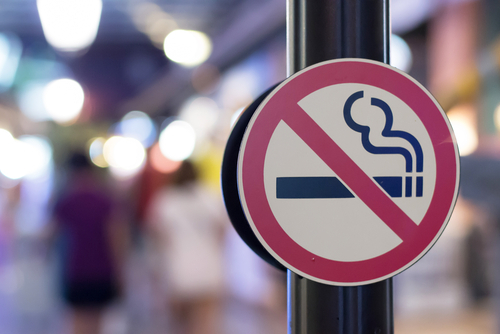 All our properties are non–smoking. Any damage caused by tenants or tenants’ visitors who smoke in the property, such as repainting or specialist cleaning, will be deducted from your deposit. 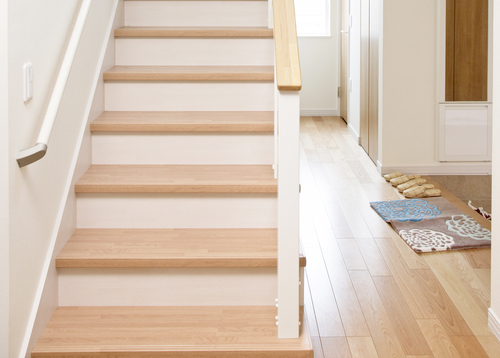 If you live in shared accommodation, you must take your turn cleaning the stairs either by local arrangement or established rota. Your rent payment should leave your bank account 3 working days prior to the rent due date. 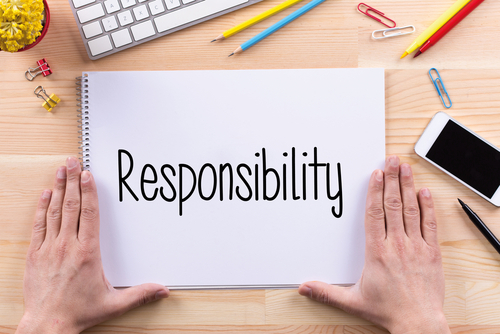 It is your responsibility to ensure that funds are available in your account and that the correct amount has been forwarded from your account and on the correct day. If you cancel your standing order for any reason, you must notify Mistoria Estate Agents accounts department advising of the reason and arrange payment by an alternative means. In term of the lease and without prior agreement during your tenancy, if your rent is late, administration fees of £25 will apply. As a tenant you are responsible for any telephone and television connections. 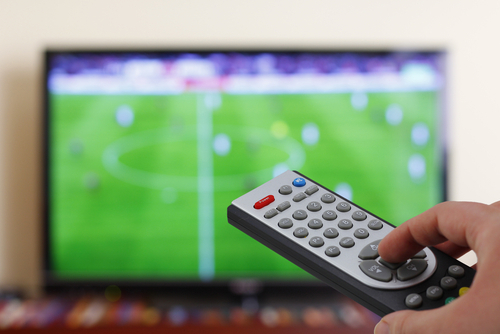 Where a TV is supplied by the landlord, the landlord will provide a TV licence for the property. Satellite and cable TV is not permitted without written approval from the Landlord. In some cases planning permission is also required. In this circumstance you would be required to contact your local council. Utility Warehouse is our preferred provider for gas and electricity. All utilities are capped at £10 per room per let property, per week. E.G. 4 bedroom property will have a quarterly allowance for utilities = £520. Utility readings are needed to be provided monthly to keep an accurate record of your usage and to help avoid over-usage. 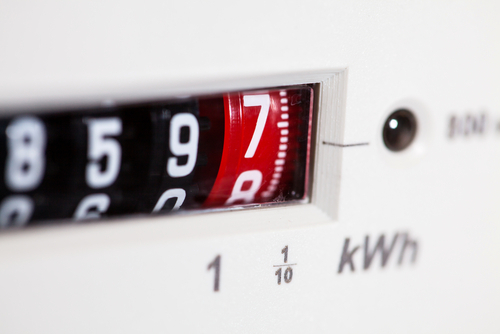 We ask if the head tenant can be responsible for collecting and submitting the readings from both gas and electric meters between 24th and 27th of each month and submitted through our Online Meter Reading Form. We will send a reminder each month. It is a tenant’s responsibility to take reasonable steps to deal with condensation and ensure that the property is being heated and ventilated throughout. Condensation will not usually occur in areas that are both well ventilated and warm. In cold weather, people are understandably reluctant to open windows and let heat escape, but some level of effective ventilation must be maintained. 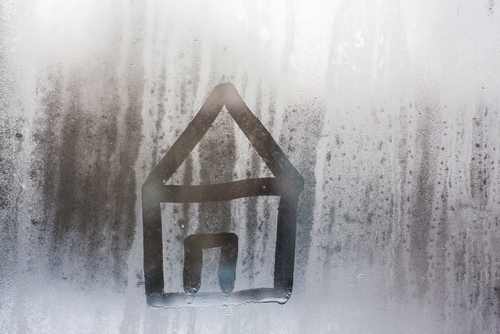 Property must also be heated in order to help keep condensation levels at a minimum. 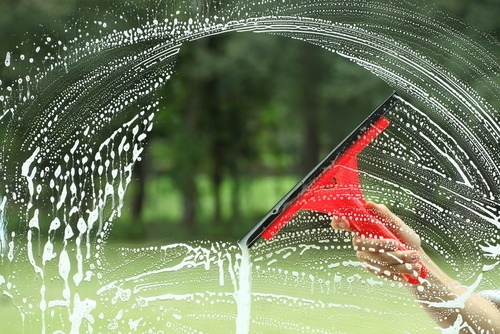 Wipe and remove any condensation regularly, especially around windows to avoid a mould build up. • Always use extractor fans and open any windows in bathrooms and kitchens whilst carrying out any cooking, washing or drying activities. Leave fans on and windows open until the visible steam has left the air. • Always place lids on saucepans during cooking and turn the heat down as required. • If you are unable to dry washing outside or in a properly ventilated dryer, choose a room that can be heated and ventilated safely and shut it off from the rest of the home. • Never dry clothes over doors or on radiators. • Keep furniture away from walls where possible. • Keep a small window ajar and any window trickle vents (small vent at the top of the double glazed units) open. • Keep any room vents open. 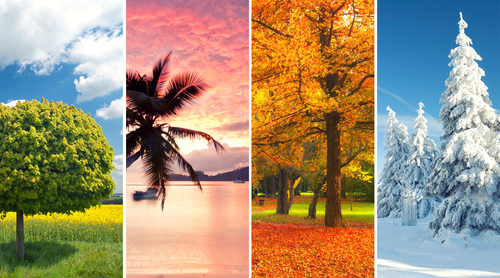 • Ensure the heating system is left on timer, especially over winter, even if the property is unoccupied. 2) Search for advice online. If the condensation / mould is found to be as a result of negligence by the tenants, then the landlord reserves the right to invoice the tenants for any costs involved in the rectification of the matter. 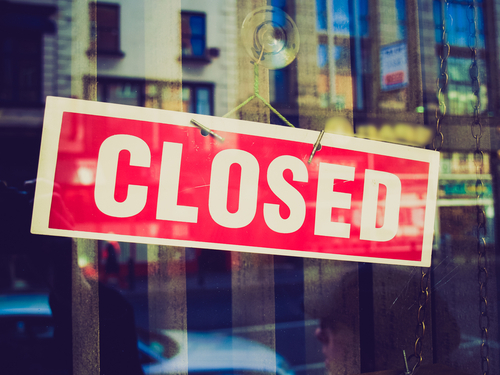 Please note that the Mistoria office is closed over Christmas, however we still have our emergency maintenance line open for any real emergencies.